We are pleased to announce an exciting and strategic partnership with Emprevo, a mobile-first shift-filling solution. 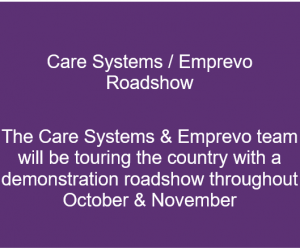 Emprevo’s mobile-first platform has been designed and built by experienced aged care provider Sapphire Care. 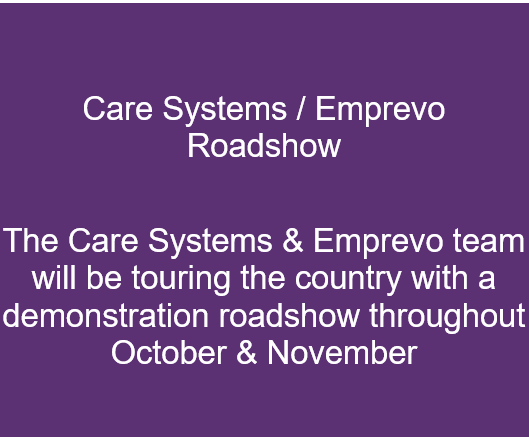 Emprevo is now operating in more than 500 aged care locations throughout Australasia. 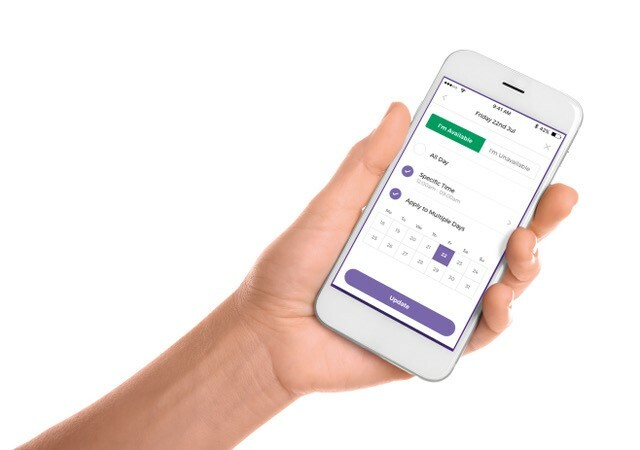 Emprevo eliminates the need for shift managers to manually SMS, phone or email staff to fill vacant shifts. Managers can spend up to 14 hours a week finding replacement staff for unfilled shifts. Emprevo uses push notifications. There is unlimited use of push notifications to communicate with your internal staff to fill shifts based on their availability. We are confident that the Care Systems/Emprevo integrated solution will greatly assist our clients to REDUCE AGENCY expenditure, telecommunication costs and INCREASE the productivity of managers and EMPOWERMENT of staff alike.